Summer is heating up, and that means time to go camping! 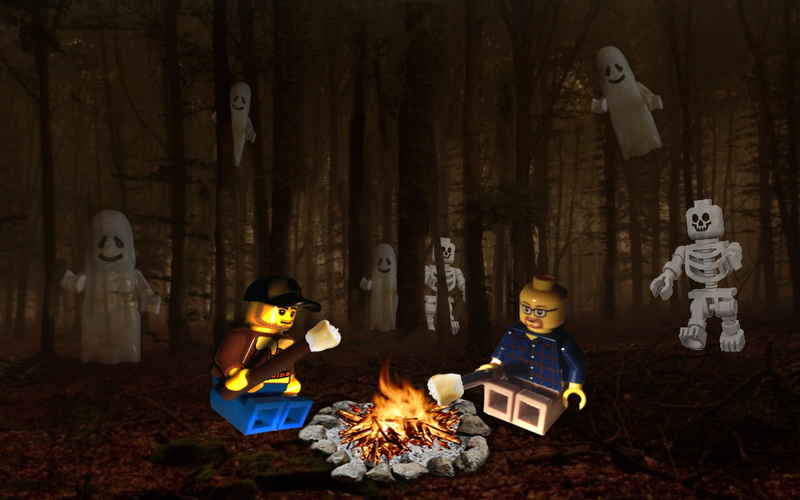 Pack your sleeping bag and marshmallows, and don’t forget your Campfire Ghost Stories. The silly tickets of Blurry Photos aim to make your night in the woods even darker and spookier. With stories from all over the globe, David and Dave share some good, bad, and fugly ghost stories sure to “scare” at least the daintiest haint. Get your flashlight, zip the tent, and bring your portable speakers – the woods are alive with this episode of the podcast!